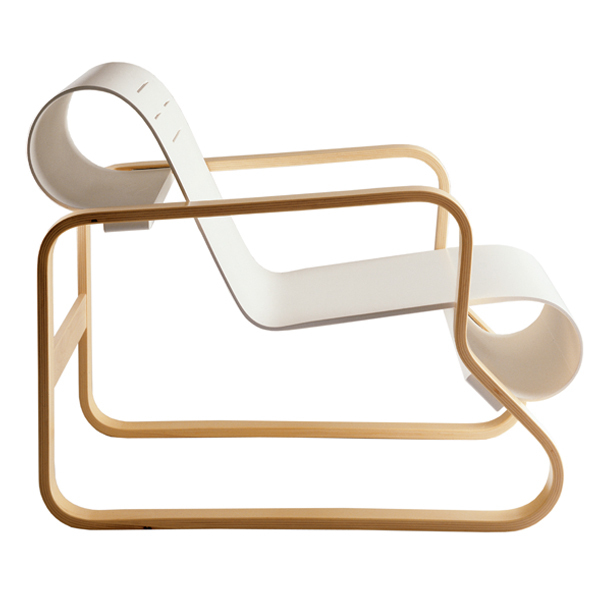 Artek's Armchair 41, also known as the Paimio chair, is one of the most beautiful chairs designed by Alvar Aalto. 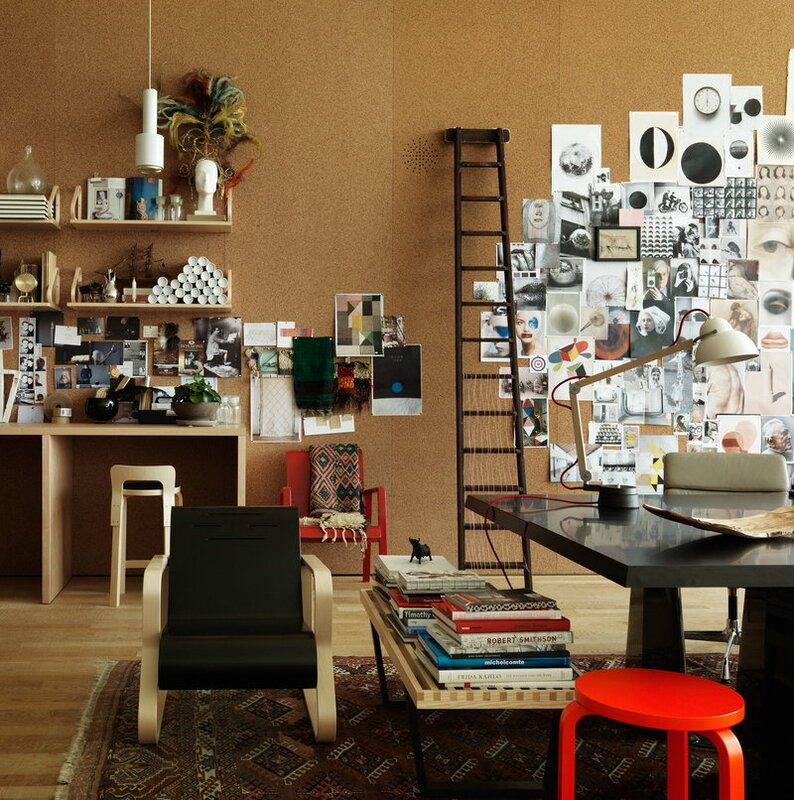 Its lightness and structural genius are without compare. 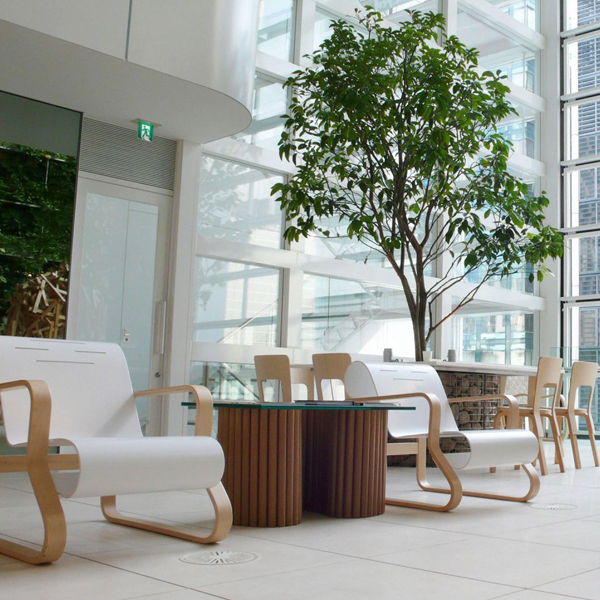 Armchair 41 was created as part of the Paimio Sanatorium’s overall project led by Aalto. 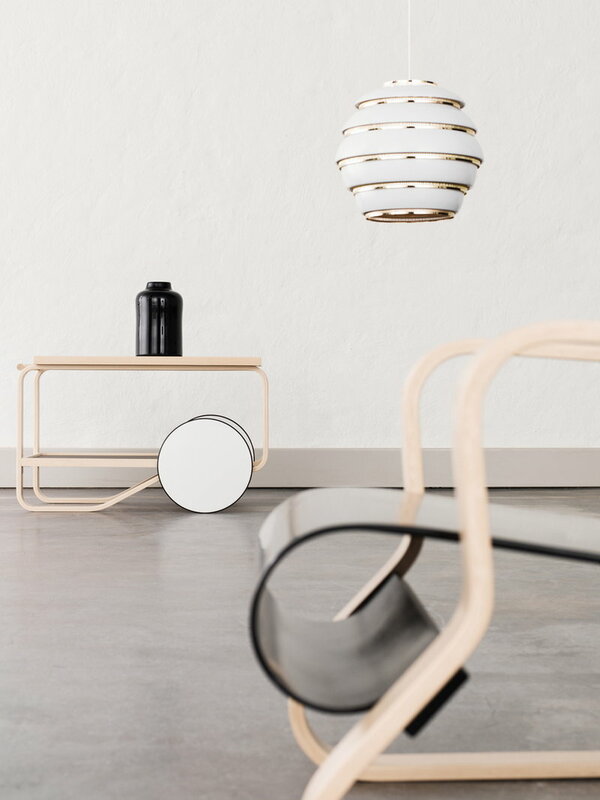 Instead of using traditional metal tubes, Aalto wanted to use something warmer and more human. With this in mind, Aalto designed in 1931 the Paimio chair, which was manufactured of bent plywood and laminated wood. 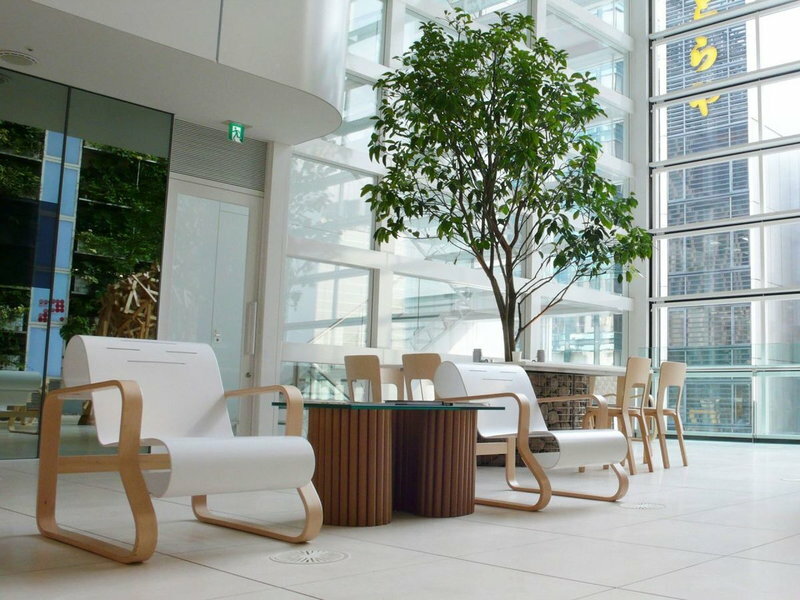 Aalto aimed at creating furniture which would promote the patients’ well-being both with their functionalism and beauty – the flowing structure of the Paimio chair was designed to make it easier for the patients to breathe. Paimio Sanatorium made Alvar Aalto a globally celebrated architect, but it was also the beginning of his career as a furniture designer.